Description: Versatile, stylish and fresh! 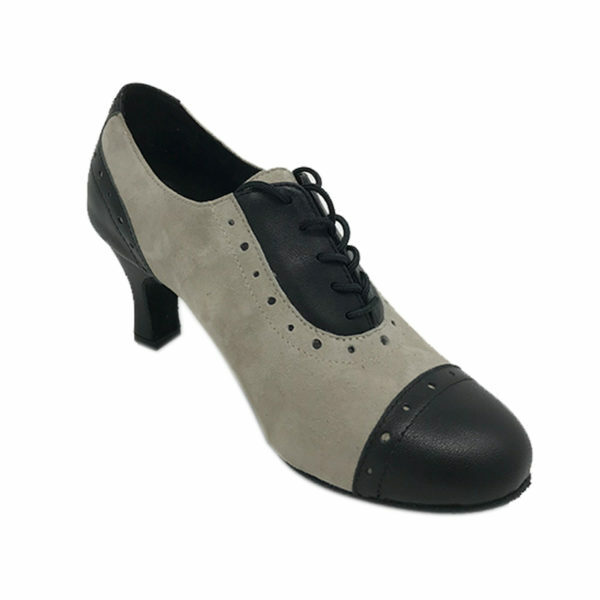 Try out our Czarina 2T shoes for your next dance or event. 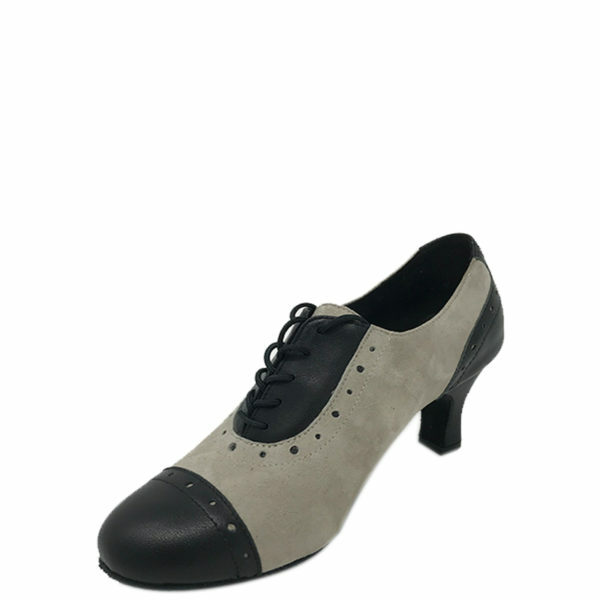 Czarina 2T Double Sole Suede/Leather Taupe/Black N2.5 Heel.